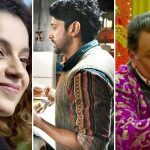 After below-expected opening weekend, new Hindi movies Simran and Lucknow Central have witnessed abrupt drop in footfalls on Monday, while weekdays are very crucial for them. Both the movies were released this Friday with decent buzz and unfortunately got failed to impress most of the critics as well as audience. Directed by the promising story teller Hansal Mehta and starring Kangana Ranaut, moviegoers were expecting a lot from Simran. Despite the excellent performance of actress as always, this drama offerings has received mixed reviews, which partly melted down all the hype it had earlier. On the opening day, it opened to a disastrous note and did the business of 2.77 crores with slight rise over evening and night shows in multiplexes. On the next day i.e. Saturday, the movie showed decent growth and minted the amount of 3.76 crores. Then with slight more jump, Kangana starrer raked 4.12 crores and raised it’s opening weekend total to 10.65 crores from 1500 screens. 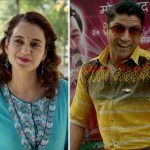 While the adjacently released debutant Ranjit Tiwari’s directorial prison escape drama Lucknow Central has also received mixed reviews despite the solid performances of all the actors in pivotal roles. On the opening day, it did the business of only 2.04 crores with very low occupancy across the country. On Saturday due to weekend, the movie recorded decent growth and collected the amount of 2.82 crores. 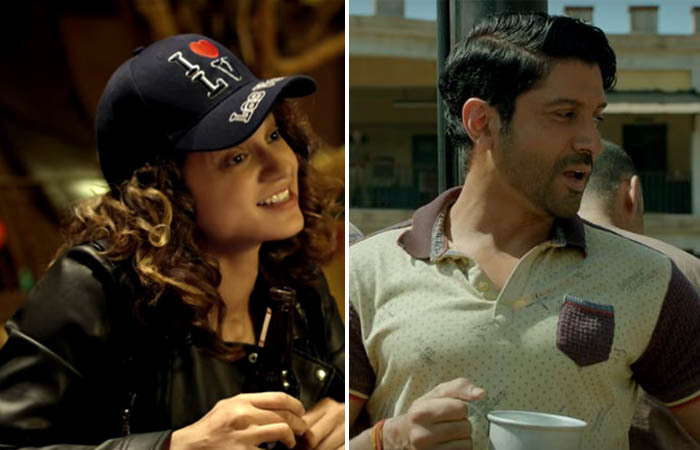 With further growth, Farhan AKhtar starrer bagged the amount of 3.56 crores and raised it’s opening weekend total to 8.42 crores from 1200 screens nationwide. Now both the movie have been entered in weekdays and started getting lower footfalls in theaters than weekend. On Monday, Simran and Lucknow Central recorded over 40% of drop than Friday and garnered the business of 1.41 crore and 1.14 crore respectively.